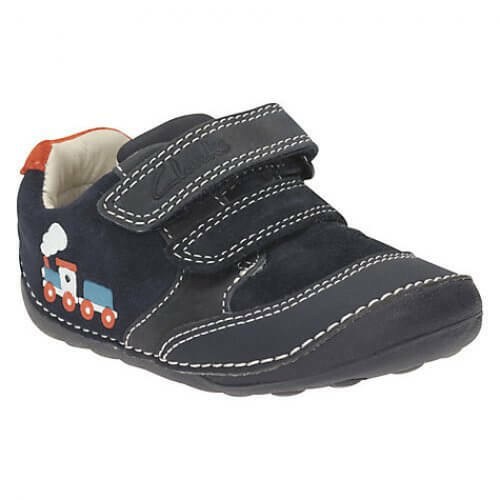 Clarks Tiny Tom is a boys pre-walking shoe. 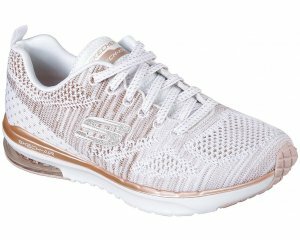 It features a leather upper, with leather lining which provides breathability, while the padded collar allows for everyday comfort. 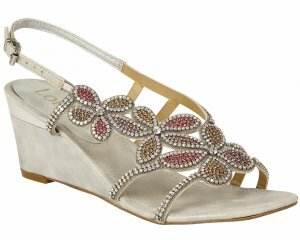 The double Velcro fastening straps allow for easy on and off while keeping the shoe secure to the foot. 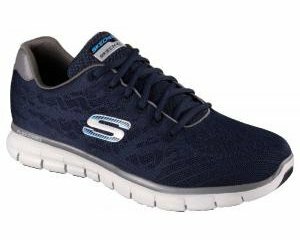 Stitch detailing around the shoe adds style to everyday outfits, while the train character gives the shoe a bright and interesting design. Available in navy from sizes 2-5 in width fittings F and H.